For the third time in the past year and a half, Nissan is recalling hundreds of thousands of Altima vehicles because of fears the cars’ hoods will fly open while on the move. Nissan announced this week that it would recall approximately 846,000 model year 2013 to 2015 Altima sedans. According to a filing [PDF] with the National Highway Traffic Safety Administration, the recall was initiated because the vehicles may contain a secondary hood latch – which is supposed to keep the hood down if the primary latch is not engaged – that can bend and remain in the unlatched position when the hood is closed. As a result, if the primary latch inadvertently releases and the secondary latch is not engaged, the hood could unexpectedly open while driving, increasing the risk of a vehicle crash. The vehicles were previously tied to two recalls in October 2014 and March 2015. However, Nissan says the remedy in those situations may not have been performed consistently to remove the safety risk. 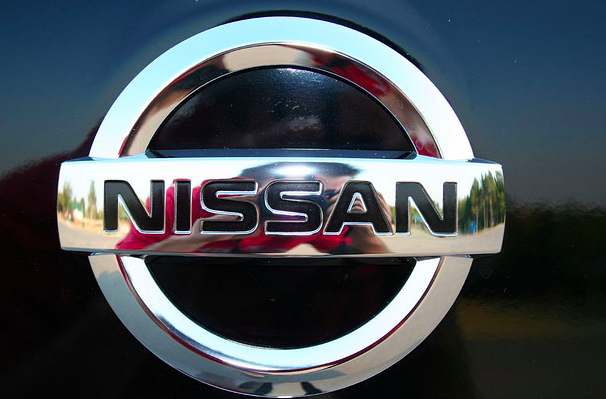 Nissan will re-notify all affected owners and dealers will replace the hood latch with a new one, free of charge.